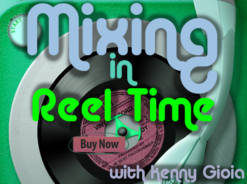 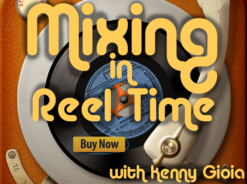 Multiplatinum Producer / Engineer Kenny Gioia is perhaps best known for his original Pro Tools Tips & Tricks videos, as they were hailed as, well, the best thing since Pro Tools! 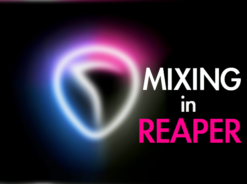 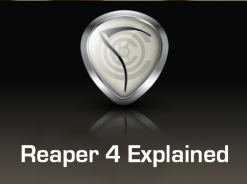 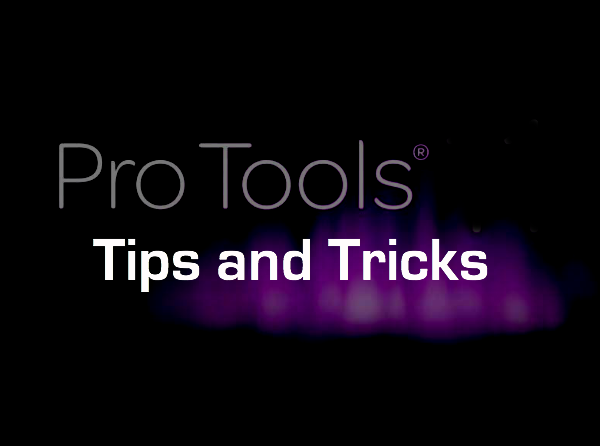 Kenny has now returned to his original video craft, bringing you a new set of tips and tricks, as well as revisiting his original series, hand picking them and updating them for Pro Tools 11! 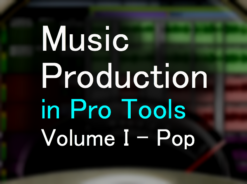 Kenny’s years of using Pro Tools is easily recognized as he reveals his most often used techniques during recording, editing and mixing. 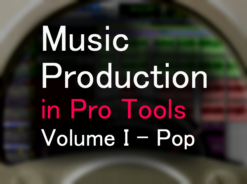 Now you can get a new angle on using Pro Tools, increasing your creativity and speed, while making using Pro Tools easy and exciting! 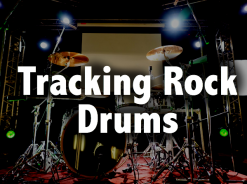 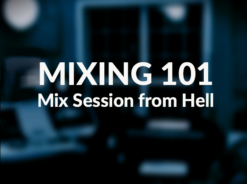 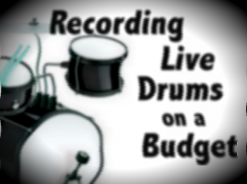 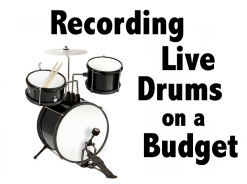 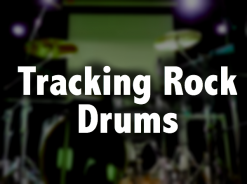 Kenny starts off his show with how to quantize and conform loops, edit multi-tracked drums with both Beat Detective and Elastic Audio, drum replacement, compression tricks, Relative Grid Mode tips and Clip Group tricks. 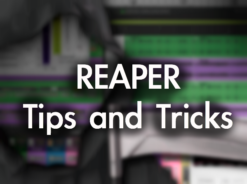 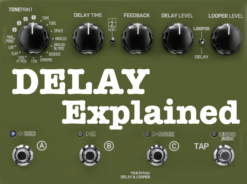 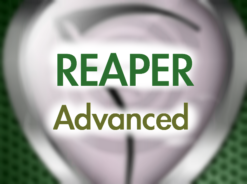 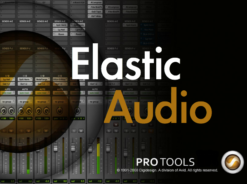 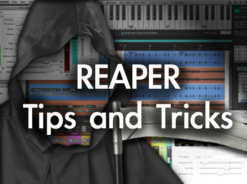 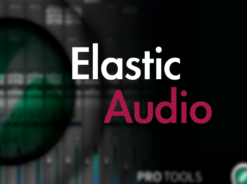 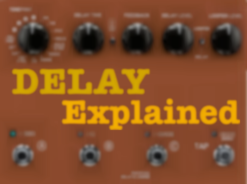 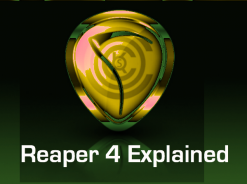 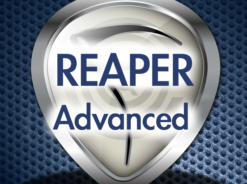 He then shows you useful ways to use the “Repeat to Fill Selection” command, create favorite and default plug-ins that load your custom preset automatically, the new Click plug-in and more. 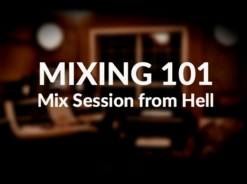 Next Kenny shows you how to export tracks as a new session, show and hide tracks based on assignments so you can get laser focused on the important tracks at hand, zooming techniques, his famous “Stuttering Guitar” trick, automating plug-ins, creating custom mono & stereo ping pong delays, de-essing vocals, comping vocals and much, much more! If you were a fan of Kenny’s original tips and tricks videos, or are new to Pro Tools and like to learn some really cool tips and tricks, this series is definitely for you. 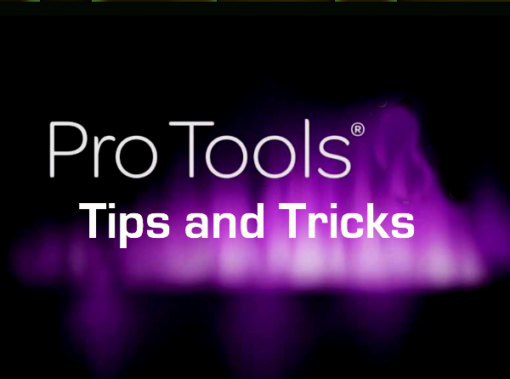 Let Kenny show you his way of working in Pro Tools and bump up your creativity and workflow… Get “Pro Tools Tips & Tricks” today.